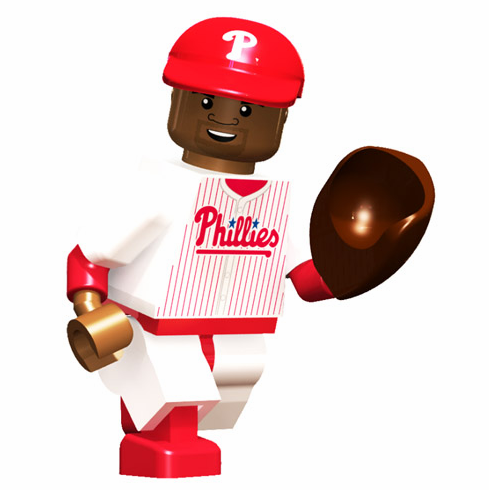 Ryan Howard Philadelphia Phillies 2011 Generation One OYO Mini Figure! Howard comes in his own storage case with a special package design made to fit in your pocket. Each figure comes with a Philadelphia Cap, bat, glove, ball, stand, and unique OYO DNA number.